Hanoi has so much to offer travellers. Vibrant culture, rich cuisine, breathtaking nature: there is seemingly nothing this city does not have. Visitors can expect to discover what local life is like in the city, and one place that surely exposes tourists to the real capital is the Hanoi night market. Found in the Old Quarter, this market bridges the gap between tourists and locals. It is equipped with delicious food and souvenirs, and while the market is a popular destination, it remains off the beaten path. Indeed, visiting this night market is one of top things to do in Hanoi. Follow our detailed guide to take on the market. Explore the best things to do in Hanoi with Inspitrip now! Those visitors who have done their research before visiting have surely caught wind of the weekend Hanoi night market. 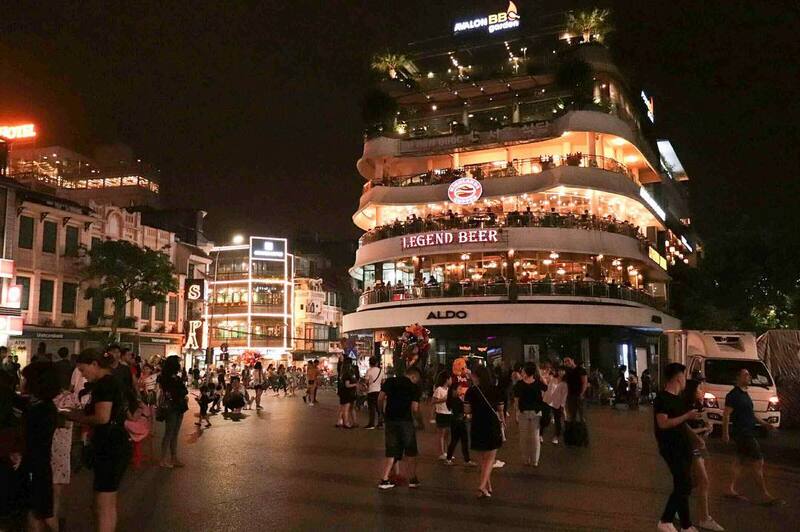 It occupies some of the busiest streets found in the Old Quarter, including Hang Duong, Hang Ngang, and Hang Dao. The market is approximately 3 km in length, and it starts at the Dong Kinh Nghia Thuc square and ends at the Dong Xuan market gate. Visitors are free to meander as they please, as the roads are blocked off to transportation. The market is free of commotion, as well, and visitors are instead greeted by locals conversing and music playing. The night market is open every Friday, Saturday, and Sunday night from 8 p.m. and is open late. Colorful night market of Hanoi Old Quarter. Hanoians have a tradition of meandering around the streets of the Old Quarter. Every weekend, the night market makes these same streets even livelier. The market attracts a large number of visitors, including both locals and tourists from around the world. Regardless of where they come from, all visitors attend in hopes of enjoying the easy-going vibe found here. There are a number of venues there for shopping as well as amazing street food. 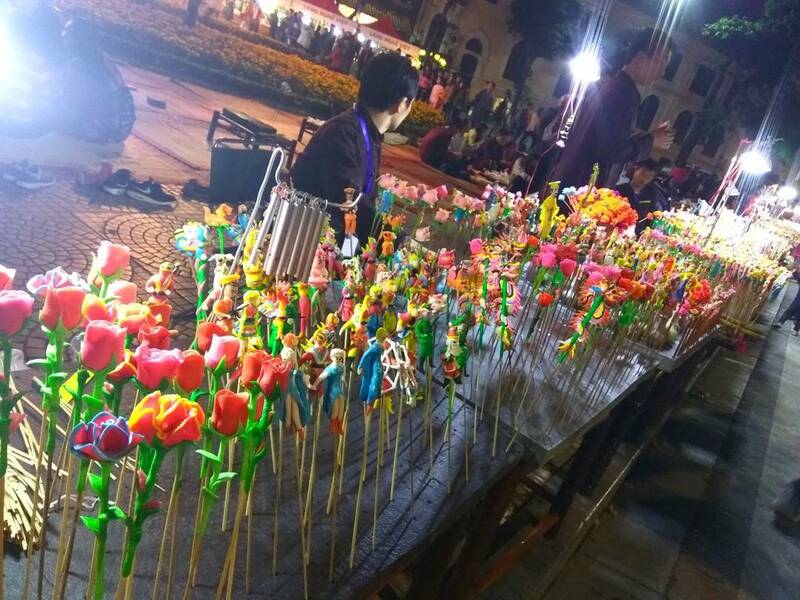 The night market of is surely a must-see attraction for anyone visiting the city. Though every aspect of the market is noteworthy, the shopping at the night market cannot be beaten. There are a plethora of stalls selling a diverse number of products, including handicrafts, ceramics, porcelain, fashionable clothing and accessories, food, and more. In addition to the great shopping, visitors will also find cultural shows and entertainment activities held here. 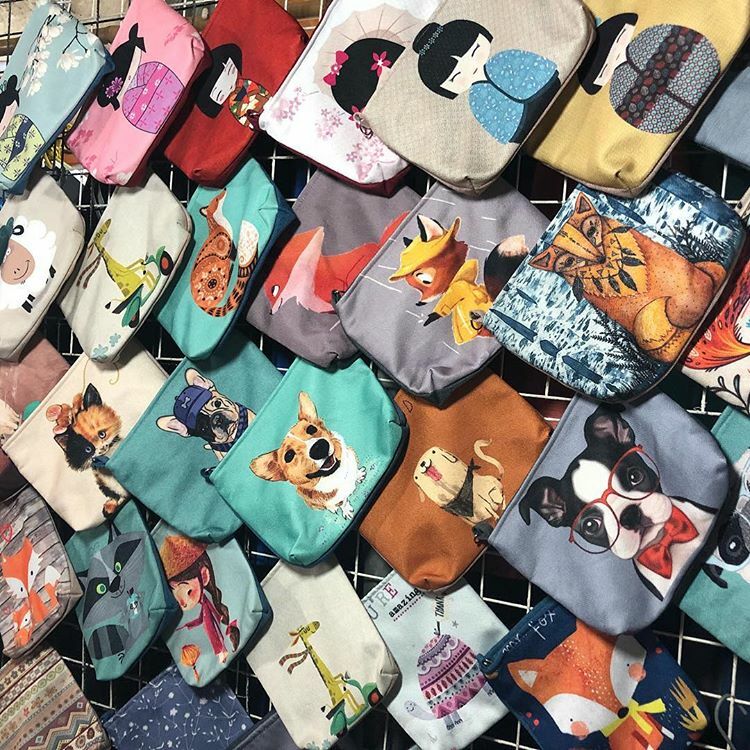 Meandering around the market, you surely will have a great night of shopping with countless finds to bring back home after your traveling time in Hanoi. Handcrafted clay figures, a gift or toy to Vietnamese children that was popular in 1990s. 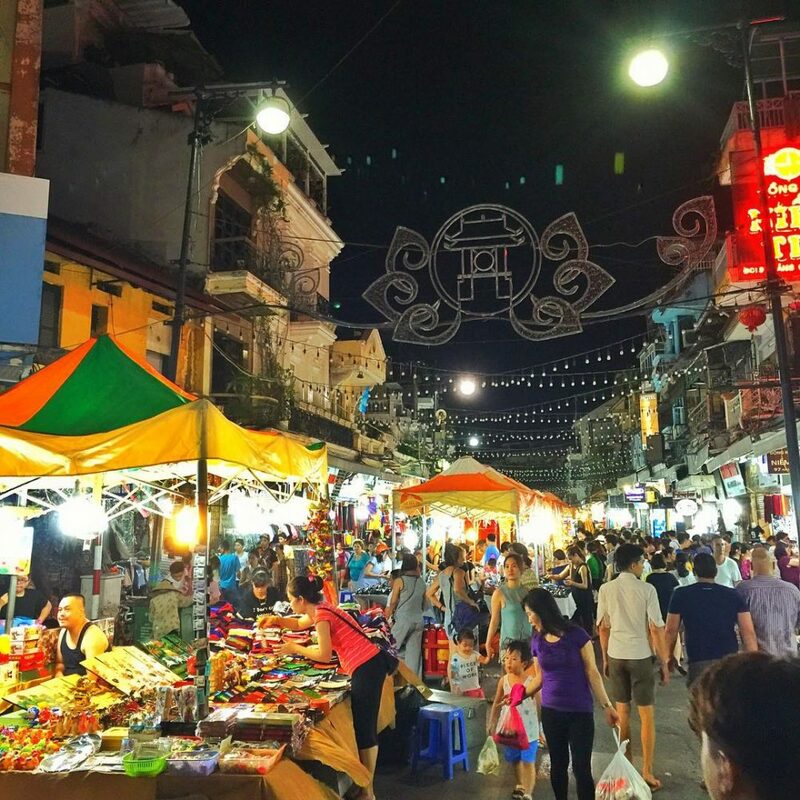 Those who are looking for souvenirs in Vietnam should look no further than the night market, as it is equipped with everything one needs to impress their friends and family back home. 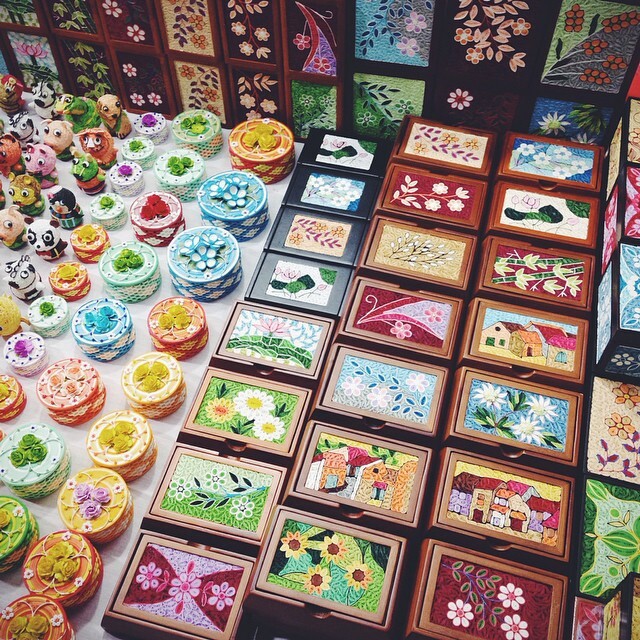 For many of foreign visitors, the handicrafts sold here are the most sought after products found at the weekend market. Visitors will find vendors selling bamboo dolls and pictures, handmade postcards, and even leather handbags. Necklaces, bracelets, keychains, and more are sold in a variety of shapes, sizes, and colors. A creative 3D postcard is a great souvenir, sold for about 20,000 – 30,000vnd. Backpackers and travelers should not bypass stalls selling traveling items, like backpacks, waterproof coats, and more. Hanoi night market is one of the cheapest places to find items for your traveling endeavors and at a discounted price. Remember to barter. Vendors may even sell an item half price! 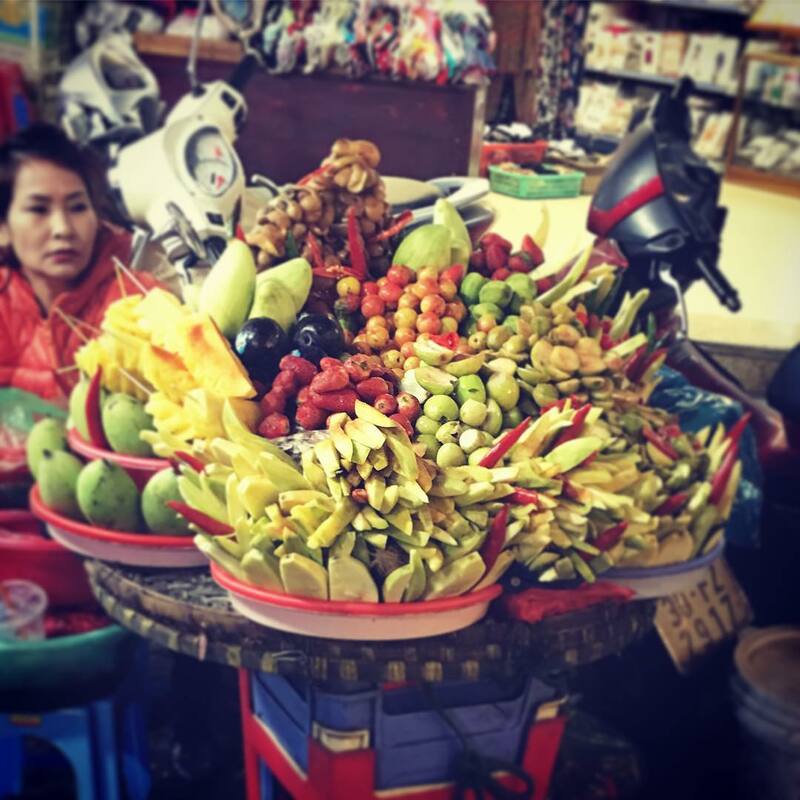 There is a strong haggling tradition in the northern provinces of Vietnam, so as long as the sellers do not inform customers that the items they are selling have a fixed price, feel free to negotiate with them. 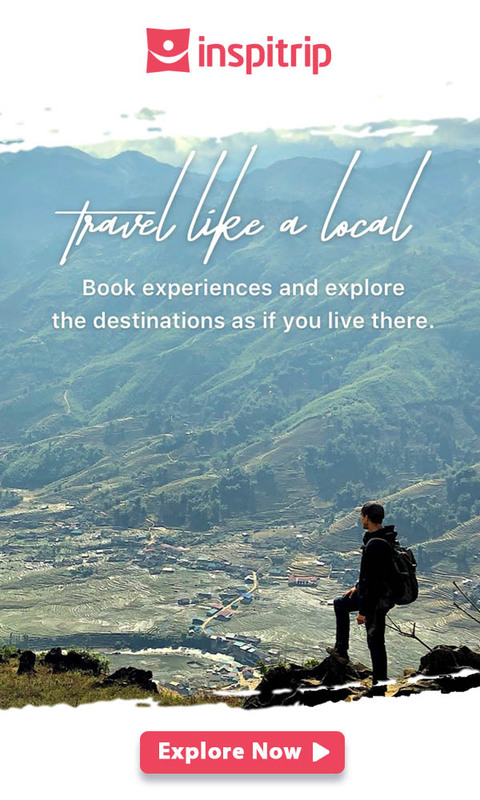 Our best recommendation would be, have a local guide to accompany you. This way you can maximize your local experience! Visitors will not be able to explore the night market long without stopping at one of the delicious food vendors along the way. Food stalls pepper the market with cuisine from around the country, so there is surely a food vendor for everyone here. 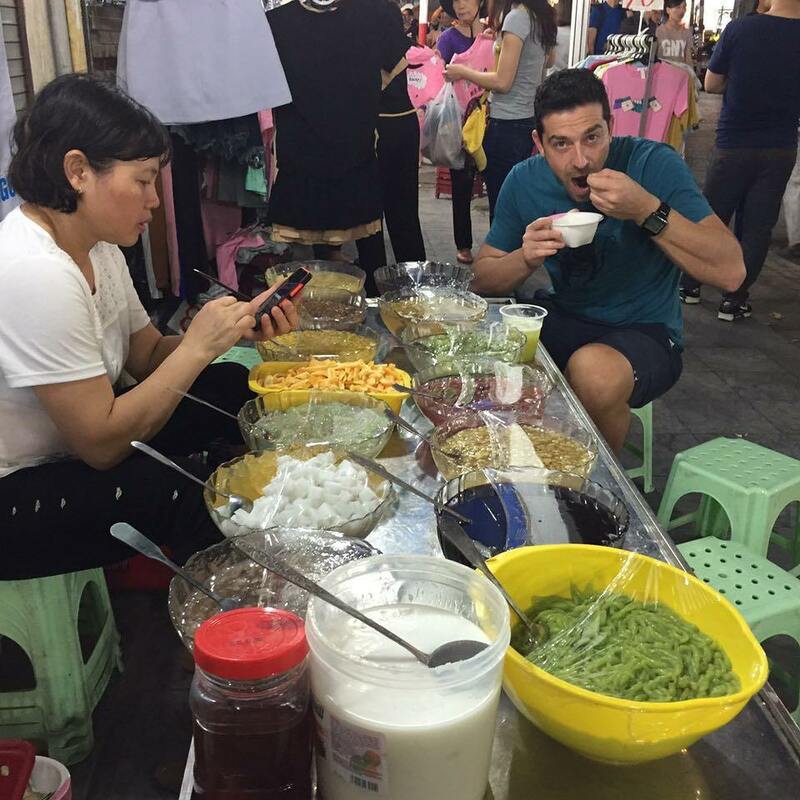 Many of stalls serve up traditional Hanoi food, including sweet soups, porridge with dough, sticky rice, and pho. Visitors will also be able to find snacks that are popular amongst Vietnamese children, most of which are sold at a reasonable price. Some of the best sweets include sticky candy, boiled sweet potatoes, and boiled sweet corn. 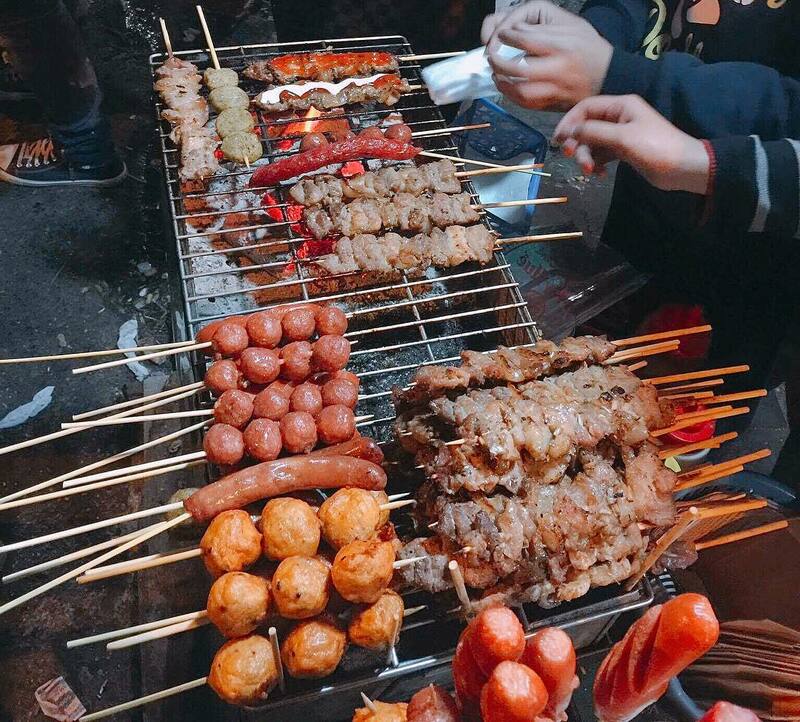 Grilled and barbecue food items are very popular at the night market, and these items are about 15,000 – 20,000vnd/ stick. A stall selling sweet and sour fruits. 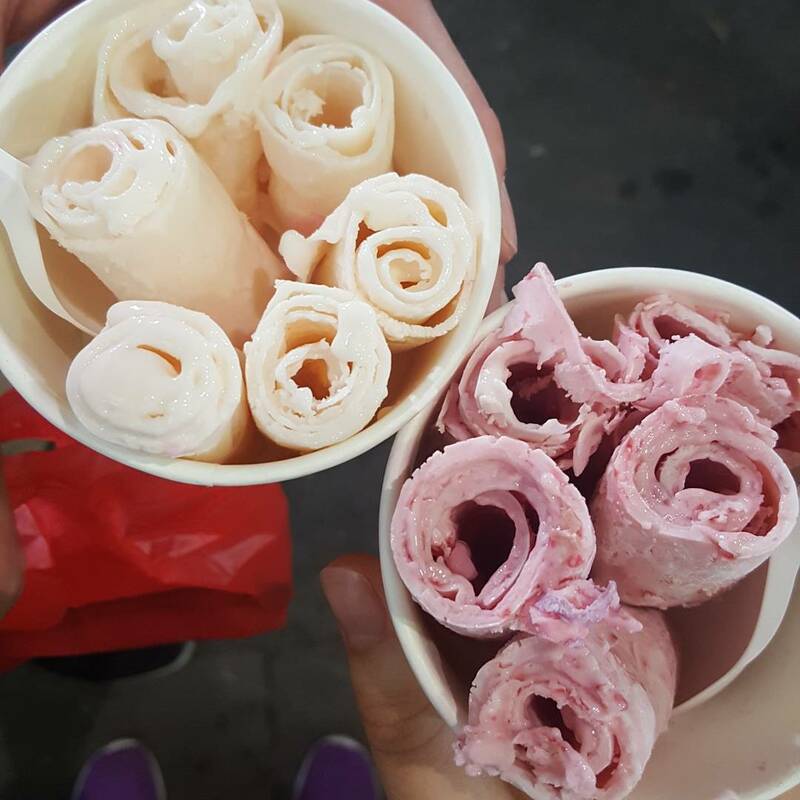 Ice cream rolls – this is a snack that is taking the young people of Hanoi by storm with its delicious taste. Sweet soup, a Vietnamese favorite dessert but you actually can have it anytime during the day. The food area on Hang Buom Street is a must-visit destination where food vendors gather congregate. Pay attention to the t-sections, as this is where you can easily detect a more spacious area with a handful of people eating. 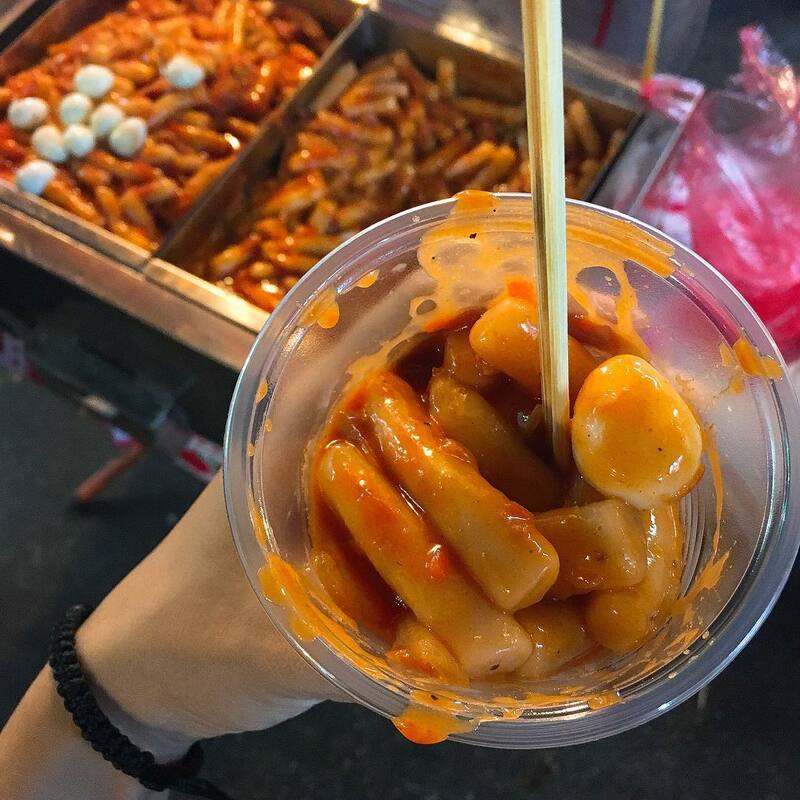 You can also find Korean food at the night market. The Old Quarter is especially thriving on Saturday nights. The streets come alive with live performances and works of art. Some of the things visitors can expect to see include Vietnamese opera, reformed theater, contemporary and musical performances, and more. 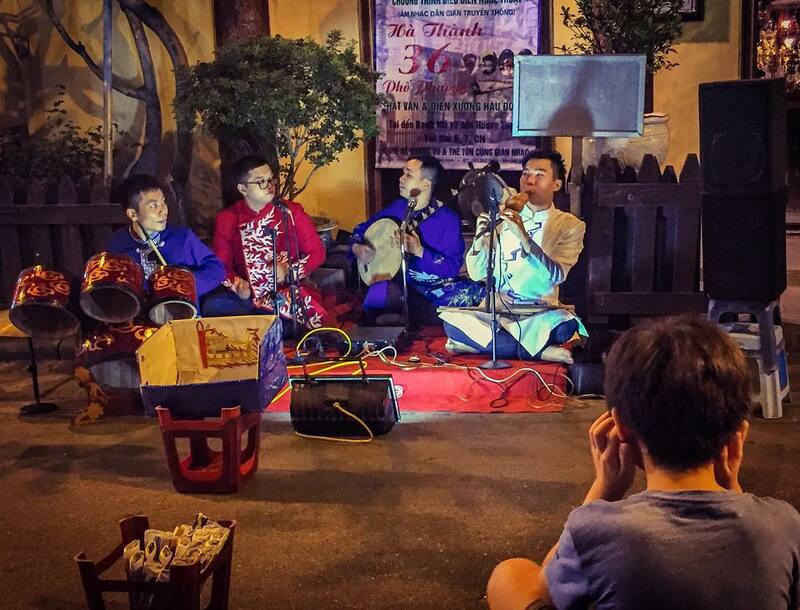 International artists oftentimes come to the Old Quarter to perform, as well. These performances are always crowded with both locals and tourists, so be sure to get there early to avoid the crowds and to get the best view of the shows. And another traditional music performance. After spending ample time at the crowded Hanoi Old Quarter, it is time to escape the herds of people and head to a place that is a bit more relaxing. 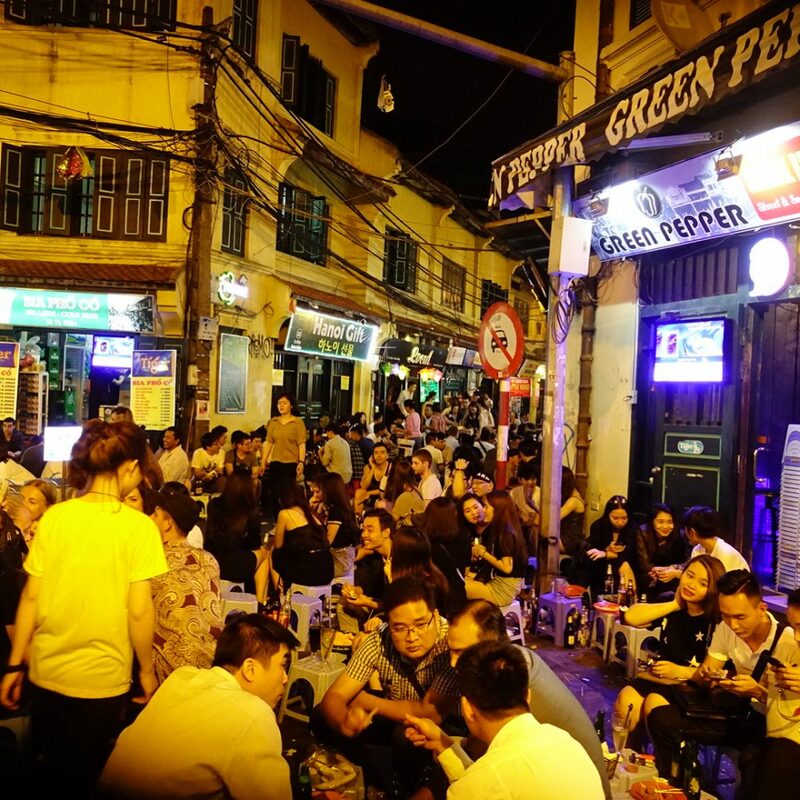 Walk along Hang Bac Street to Ta Hien Street to treat yourself to a fresh beer. You are welcome to join locals at any of the bars, where visitors will find the city’s youth around plastic chairs lining the roads with a beer in tow. This area is also full with passing travelers, so feel free to join in on the fun. A mug of local or fresh beer is around US$.5, some of the cheapest beer you will find in all of Asia. Boozing at Ta Hien street. 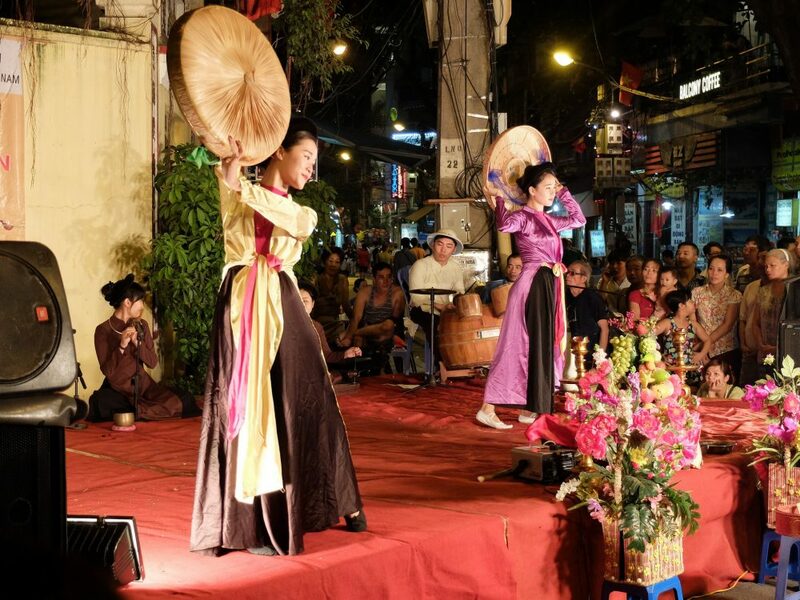 Read more of our comprehensive guide of things to see and do in addition to travel tips when visiting the Hanoi Old Quarter, here. Park outside the market if you have a motorbike, as no vehicle is allowed to enter the market after 7 p.m.
As the market is crowded, make sure to carefully watch out for pick-pockets. If you do not know what to eat, just look the most ordered dishes by locals and follow their lead. Locals know best! Haggle as much as you can. Night market Friday-Sunday, the area is closed and finally there are no motorbikes and cars that rushing the street. Few live music points, happy feelings around, the market is very busy, i didn’t had actually something to buy (especially shows to my “big” size 45-46). Be there at least for 1 night, it’s a must. Worth-going, definitely. We stary at the lake and finish at the end of this long street. I would like to looking for local friend to go hanoi night market. Where can I get one?